Ponteland pronounced Pon-tee-land, is a small historic town, still affectionately referred to as a village by residents, situated on the main A696 Newcastle to Edinburgh road in the southern part of the stunning Northumberland countryside. It is 8 miles northwest of Newcastle and only a couple of miles from Newcastle International Airport. With the River Pont winding its way through the village, it is thought that Ponteland takes its name from Pont island as the river flooded so often it left the village as an island. Known for its Pele Tower, St. Mary’s Church and the bridge, it also had a small Castle which was destroyed by the Scottish army under the Earl of Douglas just the day before the Battle of Otterburn. The Blackbird Inn now stands on the castle site and is rumoured to contain an old tunnel from the castle to St. Mary’s Church. Links to the village are excellent with the A696 running through the village and the A1 and A69 major roads all close by, Newcastle Railway Station only 8 miles away and the nearest Metro Stations are located at Callerton Parkway which has its own car park and in Newcastle Airport. Bus services from Newcastle City Centre and Newcastle Airport Metro Station are frequent and reliable. The nearest major shopping centres are Newcastle City Centre and the Metro Centre at Gateshead. With three pubs, three Indian Restaurants, one Chinese Restaurant, two Italian Restaurants and numerous takeaways including an excellent fish and chip shop all in the village itself, there is no shortage of places to eat. Add to that the renowned New Rendezvous Cantonese Restaurant, The Badger, Highlander and Waggon Inn pubs just outside Ponteland and you will see that we are spoilt for choice in Ponteland. Ponteland boasts excellent schools with consistently high results which helps make it a very sought after place to live. (Ponteland Middle School has once again achieved ‘Outstanding’ status, January 2014) The large executive housing estate of Darras Hall is home to some of the areas well known sportsmen and businessmen and house prices can easily achieve several million pounds. Making it easy to move to Ponteland we have seven Estate Agents and a number of Solicitors, Financial Advisors, Mortgage Advisors and Accountants. Shopping in Ponteland is a breeze with Ponteland Village and Darras Hall both having shopping centres and supermarkets We have butchers, bakers, grocers and newsagents along with a card & gift shop, a printer and stationer, a well stocked hardware store, ladies fashion shops … etc. etc. Meeting new people and making friends in Ponteland need never be a problem with the multitude of Clubs and Societies, including Football, Cricket, Rugby, Tennis, Archery and Bowling Clubs, a Sports and Leisure Centre, Swimming Pool, U3A, Ponteland Repertory Society and Ponteland Local History Society. Meeting places for various organisations include the church halls, Merton Hall and Ponteland Memorial Hall. 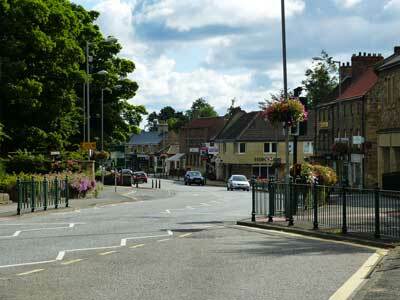 We are well served with Churches and have St. Mary’s Parish Church, Ponteland Methodist Church, St. Matthews R.C. 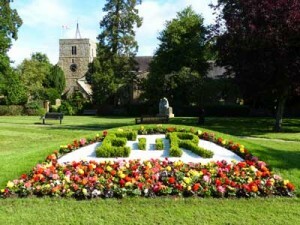 Church all in Ponteland Village and United Reformed Church in Darras Hall. 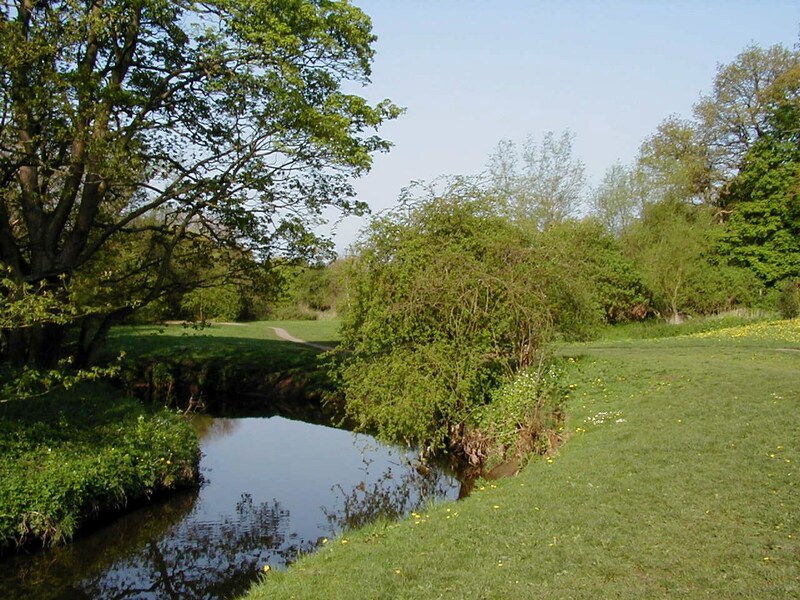 Ponteland Park with the River Pont winding its way through, is the home of some of some of the village Annual Events such as the Duck Race, Ponteland Party in the Park and Music in the Park. The population of Ponteland is now over 12,000 mainly due to the growth of Darras Hall, and more recently the number of small new estates and developments that have appeared around the village. As well as a modern new health centre in the village with two separate practices, we also have a number dentists and chemists.